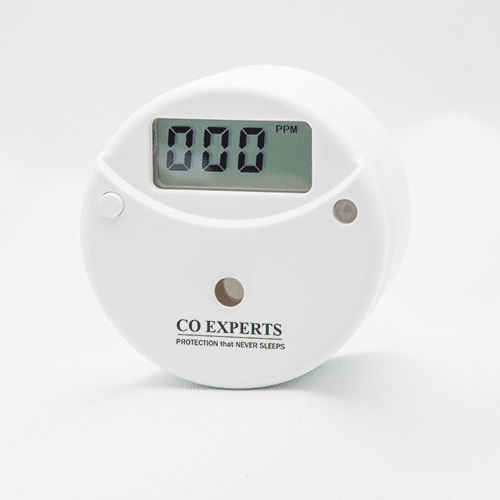 Employ the same electrochemical sensor technology found in professional carbon monoxide analyzers costing hundreds, or thousands of dollars. Our monitors are calibrated at 3 different “Low Level” CO gas concentrations and are tested for display accuracy at 3 different “Low Levels”. Start to display carbon monoxide levels as low as 7 PPM (for the Model 2016) and as low as 5 PPM for the PG-2017R. 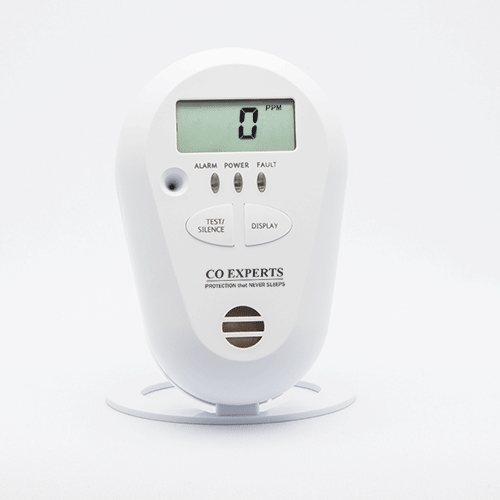 Audible Alarm signals increase in urgency with rising CO levels. Are accurate to within 1 ppm across the display range. Feature a convenient design for either wall mount, table top or portable use.